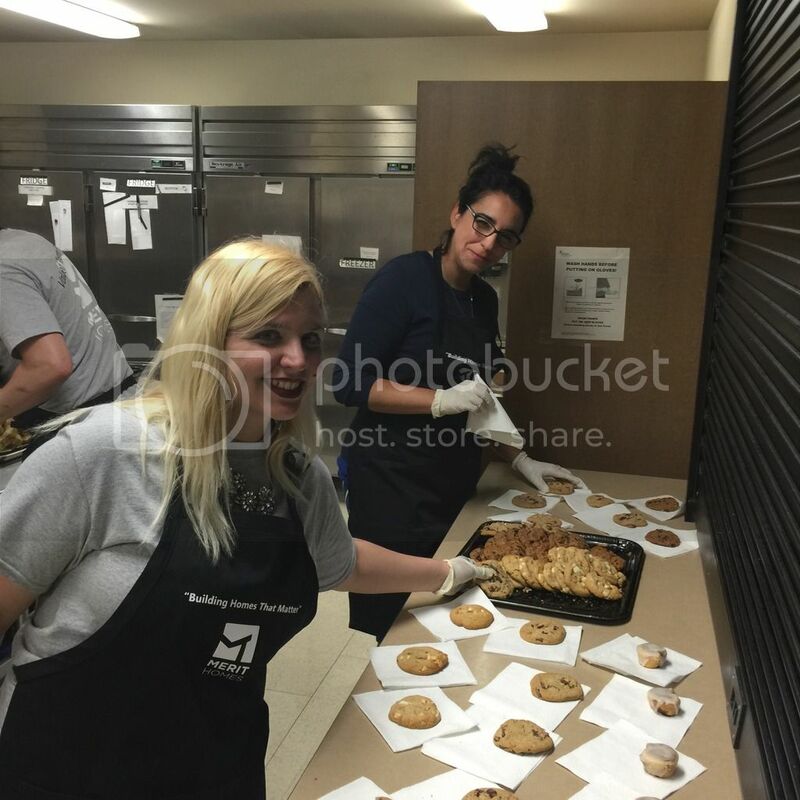 On Tuesday, July 12th, the Merit Homes team participated in one of Attain Housing’s Community Suppers. 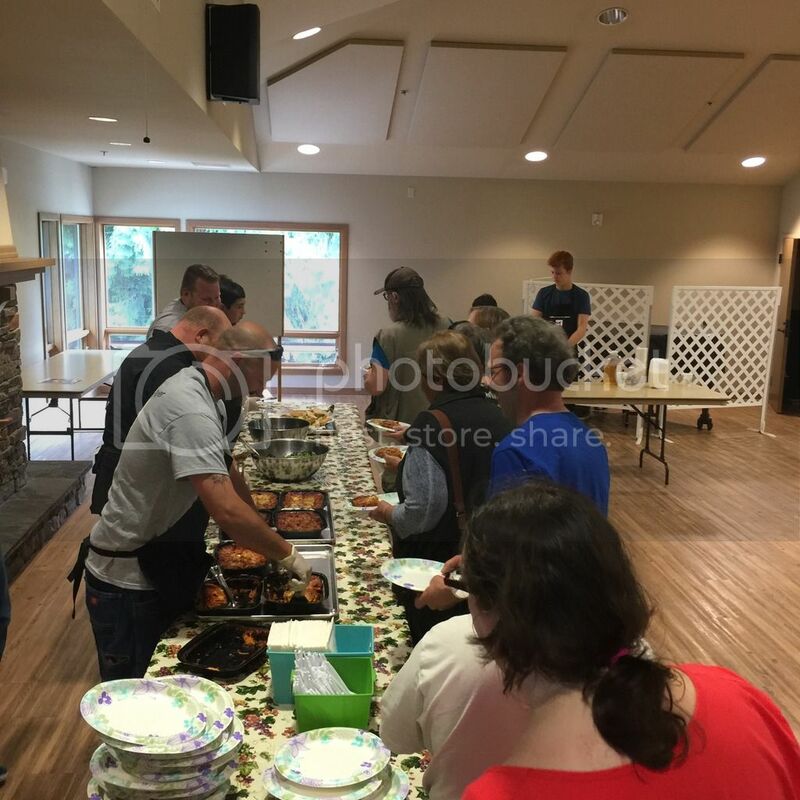 Every Tuesday, Attain Housing hosts a Community Supper at the Holy Spirit Lutheran Church in Kirkland. Everyone in the community is welcomed to come that evening to enjoy a home cooked meal. Since Merit Homes was the volunteer group for the evening, our team went straight to work prepping a dinner of lasagna, garlic bread and salads! 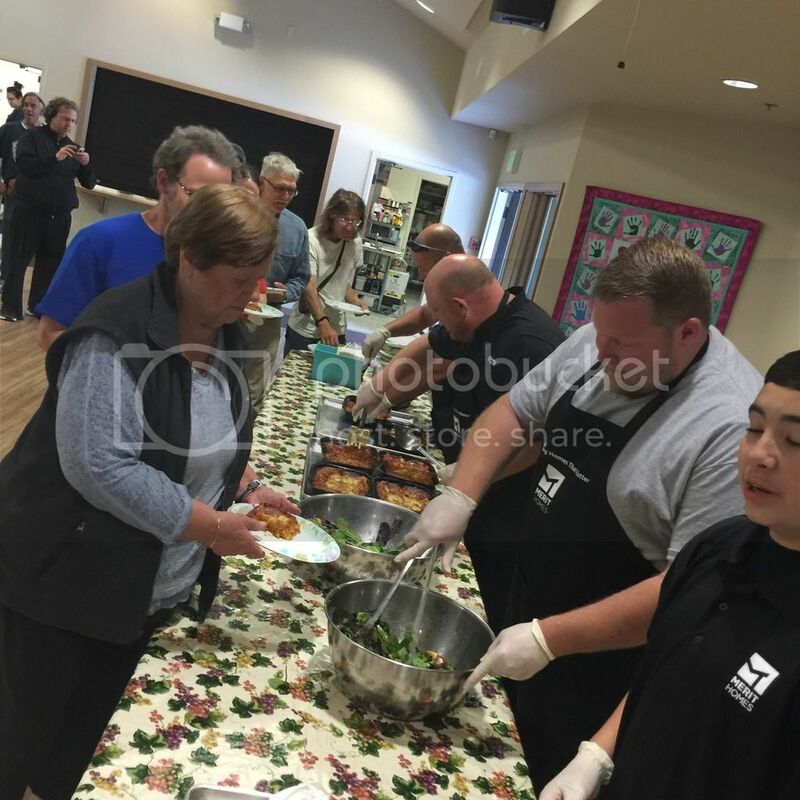 Then, our team had the pleasure of being able to serve some members of the Kirkland community! Oh, and don’t worry – we didn’t forget dessert! 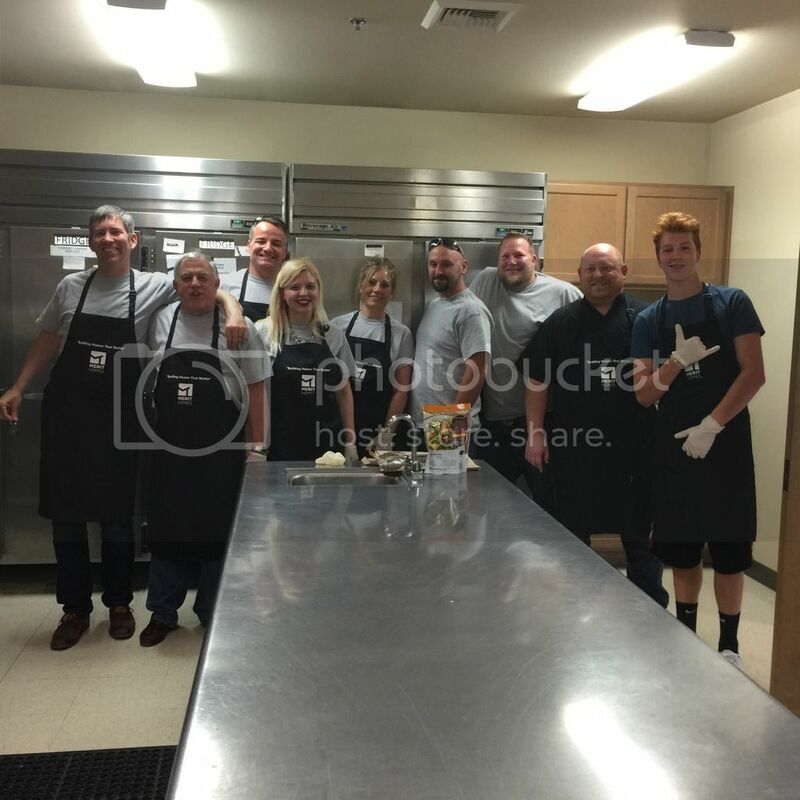 Our team truly had a great evening being able to give back to the community, and it was a very rewarding experience for everyone! We are definitely looking forward to participating in our next Community Supper! We are excited to announce that our Zee 5 is officially SOLD, closing out our Zee Lane Community! If you missed out on Zee Lane, we still have homes available at our Sitka and SoCo communities! We recently had our SoCo 1 staged! If you haven’t had a chance to check it out at one of our Open Houses yet, you can find the full gallery here! If you would like to see it in person, stop by our Open House this weekend! We will be having Open Houses at SoCo, Sitka and Zee Lane! Merit Homes would like to wish you and your family a very happy and safe 4th of July holiday weekend!